The Little Whisk & Co: Healthier Brownie recipe. 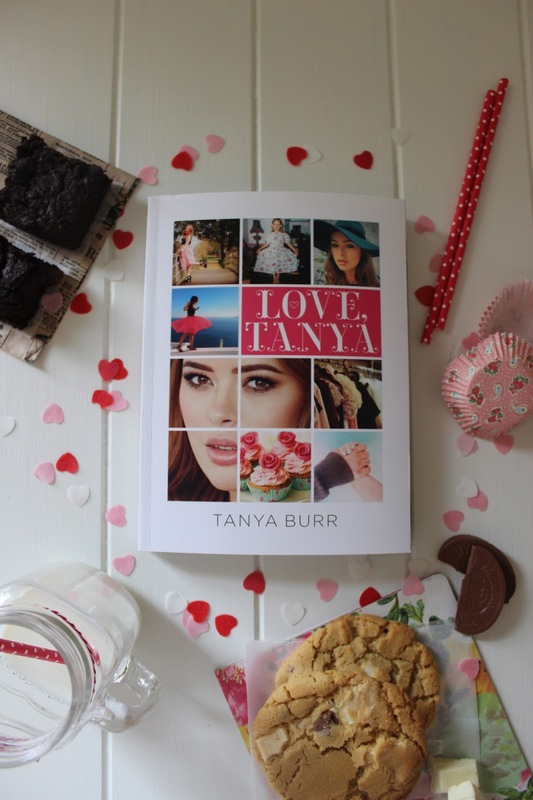 Three posts this week are Tanya Burr themed, as it will all become apparent in tomorrows post for the mighty Love Tanya book review - so stay tuned. Today I will sharing one of the recipes from the book: her very own chocolate brownie recipe. There is not doubt that these brownies are rich, chocolatey, and gooey. These brownies are filled with healthier ingredients that actually provide benefits for your body rather than a overload of sugar - however they still taste incredible! Of course these brownies are still a treat, as anything chocolate based is - but of course with it being gluten free, dairy free (dependent on the chocolate) and full of healthy fats, it is a worthwhile bake! 1. Preheat your oven to 180 degrees celsius, then line a square baking pan with parchment paper and set aside. 2. Put a large saucepan over a low heat and put in the coconut oil and chocolate. Once melted, turn off the heat and add in your coconut sugar, ground almonds, baking powder, avocado (make sure it is mashed well), vanilla extract, pinch of salt and eggs. 3. Then pour the mixture into the tin and place in the oven for 25-30 mins! 4. Leave it to cool for 20 mins - try to leave it to cool as long as possible, because if you remove it from the tin to quickly it will crumble as it is a delicate mixture. 5. Serve with frozen yoghurt, greek yoghurt or berries. Feel free to substitute any of the ingredients if you can create a healthier alternative - go nuts I say! Oh and trust me you cannot taste the avocado one single bit! Here is a little sneak preview to the Love Tanya by Tanya Burr book review that is heading your way tomorrow - so come back for exciting, incredible, moving and inspirational page previews and notes.